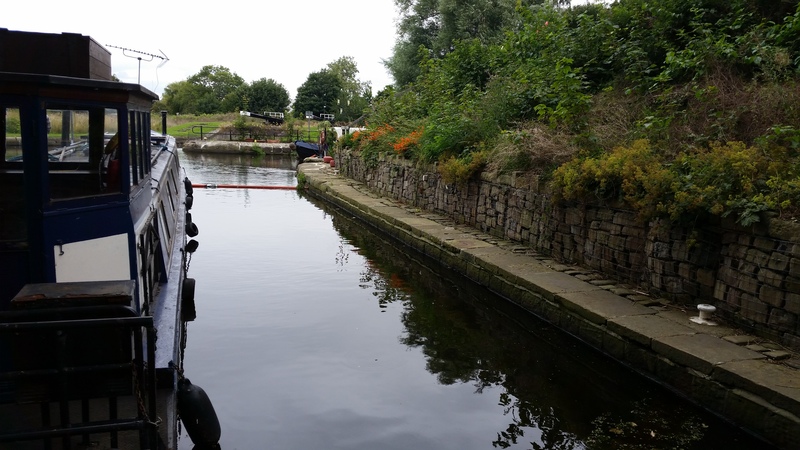 Located in the South Pennines, Fall Ing is the meeting point of the Calder & Hebble and Aire & Calder Navigations. 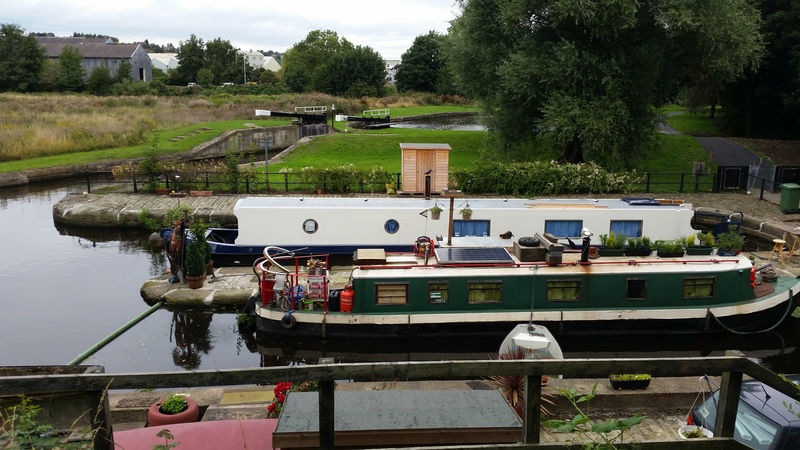 The Canal & River Trust's moorings comprise of 9 off-side berths in total with 8 having full residential permission. 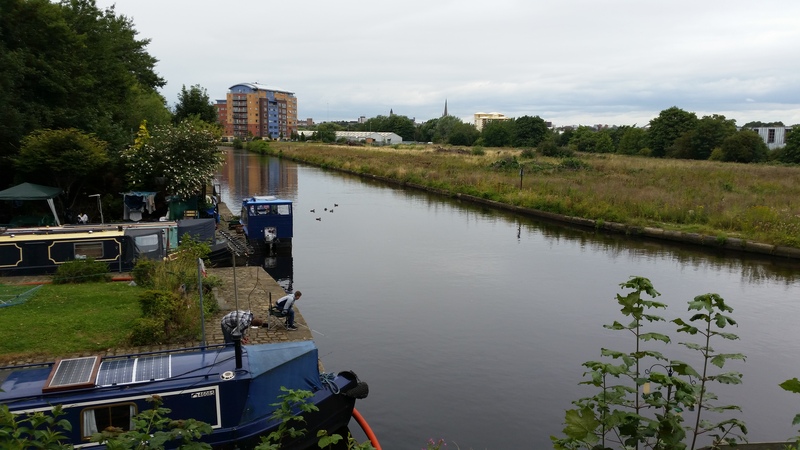 The moorings are approximately one mile from the city of Wakefield. The nearest main road is the A638 Doncaster Road. Other than refuse disposal, all listed facilites are currently for the use of residential customers only. Electricity is supplied via smart meters. Each mooring has its own letter box and key. A key is also required for access to the shower, toilet and elsan areas. Keys for the letterbox, facilities and electric bollard are available from CRT for a refundable deposit of £50 each. Refunds will be issued when the keys are returned with a valid receipt. There are 8 car parking spaces at the site, one space per residential berth. Further parking is available nearby but is not operated by CRT. The site can be accessed from several points, either from the car park, from the top of the moorings near to the sanitary station or from the towpath at the opposite side of the site. The majority of access paths around the site are either stone flagged or cobbled. Some access points are locked with the same key that provides access to the service block. The moorings are partially fenced from the surrounding areas, although not secure. All customer items must be stored on boats and not on the surrounding land areas. The cultivation of surrounding land areas is not permitted. 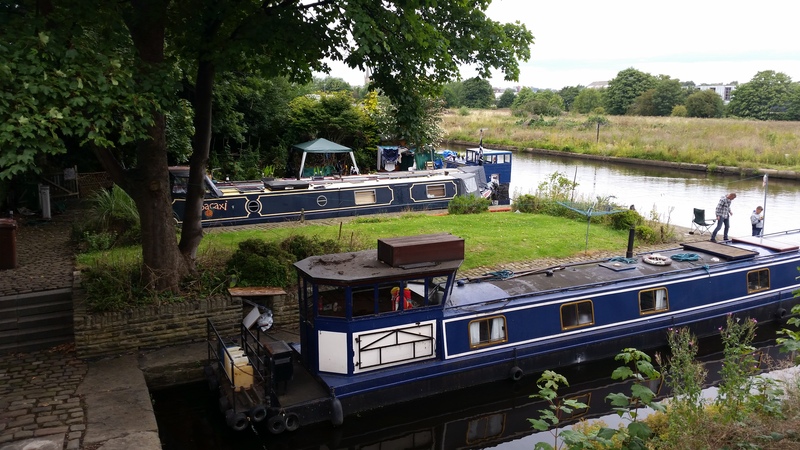 Council Tax is applicable for residential moorings, and is not included in the mooring fees. Where council tax is applicable, refuse collection should be provided by the local authority. However, the bins provided by CRT can also be used by residents. 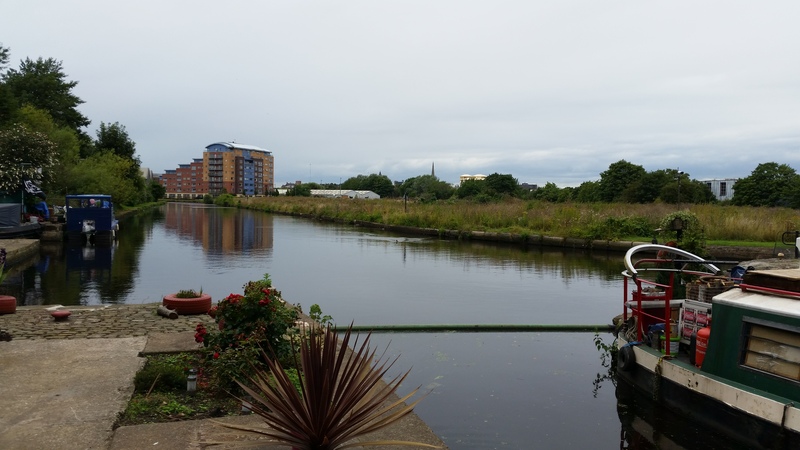 A good view of the moorings is gained from the surrounding areas. 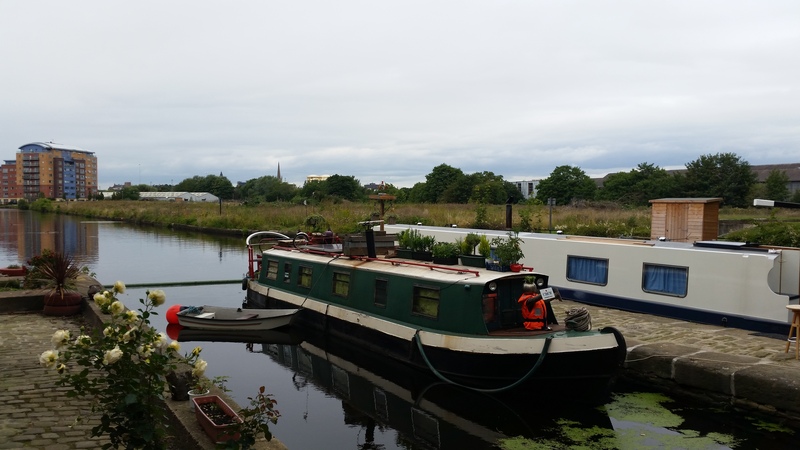 A closer inspection of the site can be arranged with the Mooring Manager.